Inspiration is an awesome thing. It drives the artistic world and fuels artistic industries. Without it, I don’t know where our fashion would be, our technology, and our art. Inspiration can lead you in directions you never even dreamed possible. 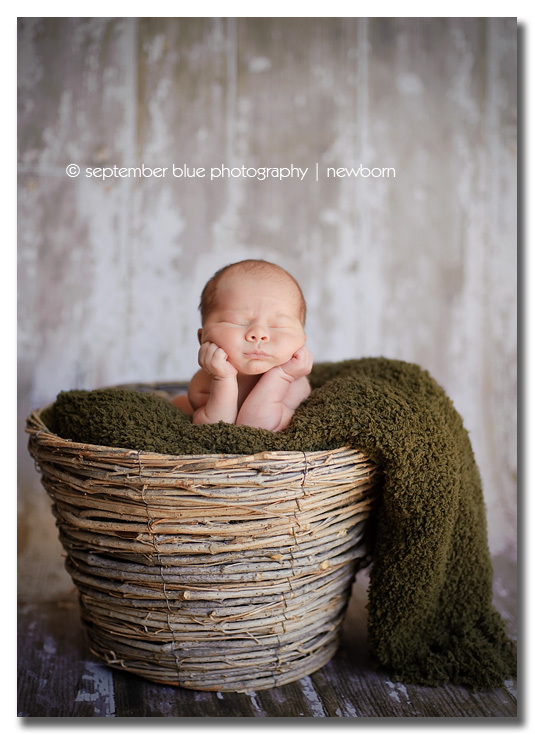 Baby Jack, snuggled up in this nest, is an undoubtedly inspired image. 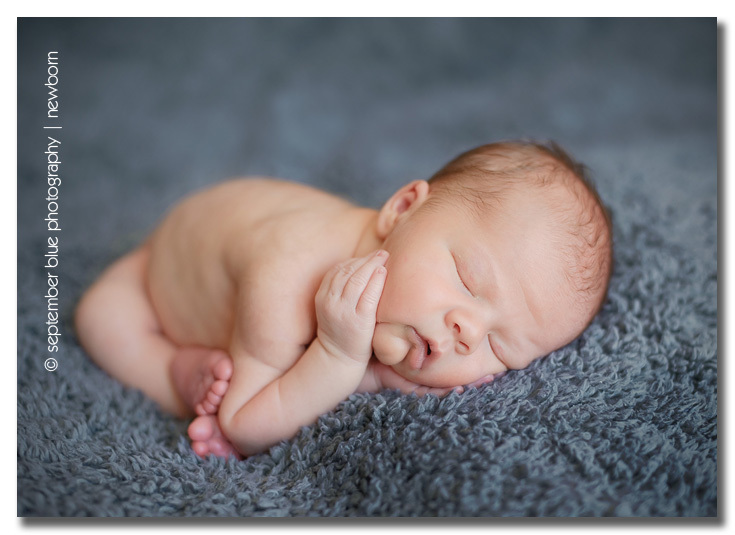 It’s inspired by years of observing and admiring newborn photography, by experience in photographing newborns, and, of course, by simply being a mother. It’s also inspired by a signature work of art created by the Baby as Art team. 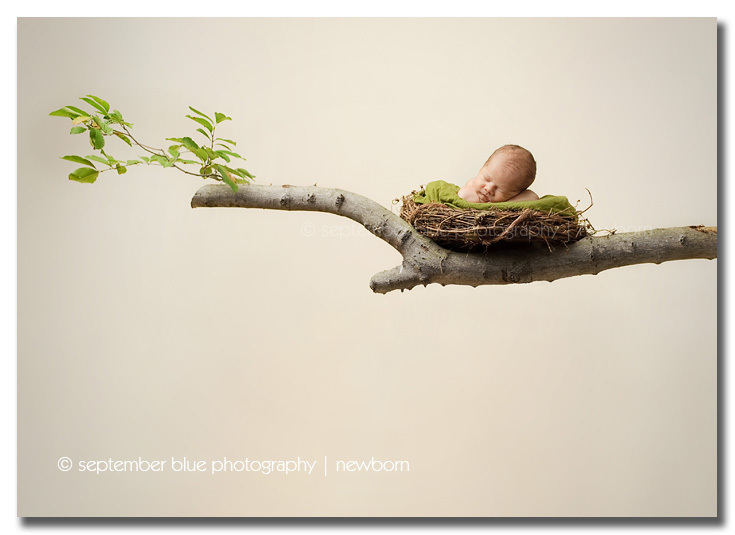 Brittany Woodall & Carrie Sandoval created an image of a baby hanging from a branch in a sling (also an inspired image). It’s an image that conjures up stories of storks bringing wished-for babies to doorsteps. It’s a beautiful tale and one exquisitely told in such an image. 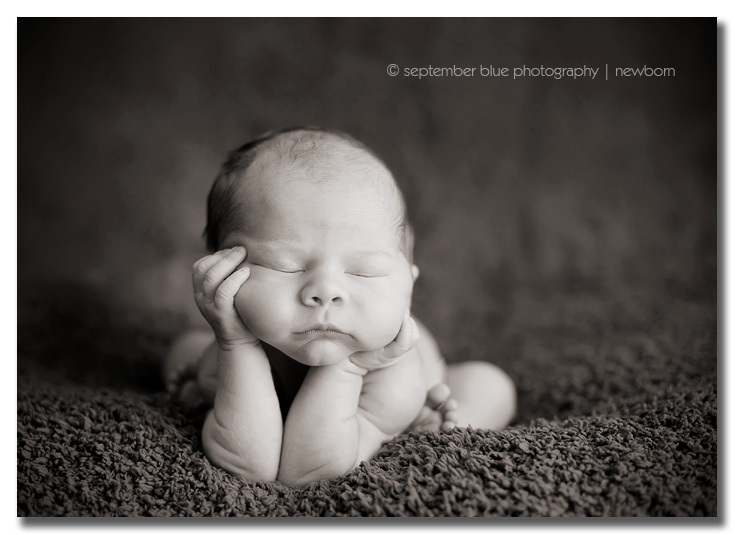 BAA has gone on to inspire many photographers to create similar images, and each applies their own creative flair. They inspired me to take it one step further…to look at the image a little bit differently and to express myself in my own way. I thought about how much I love C & B’s image and why. And after a few months – a new image came to me. The inspiration is clearly there - but other than the subject and a tree branch – a distinct call to nature, giving the image an overall organic feel, there are few – if any – other similarities. It is my take…and it’s a different story. 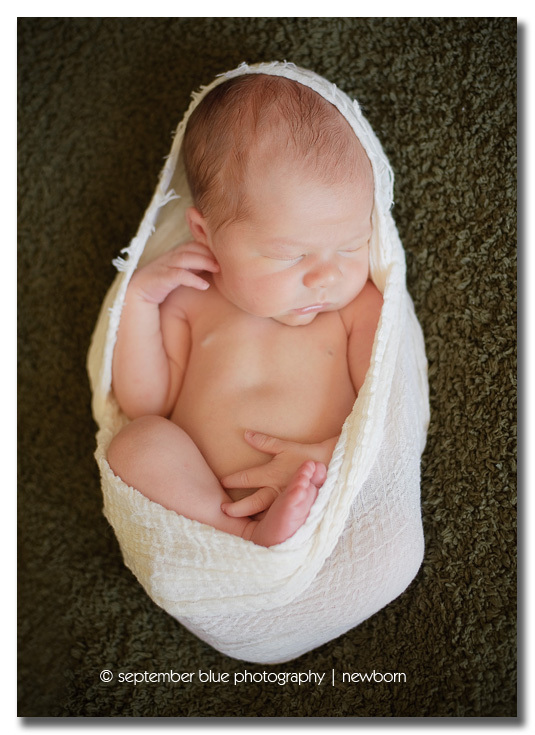 One that attempts to express the newness and fragility of a newborn by relating that to the life of a new hatchling in the nest. 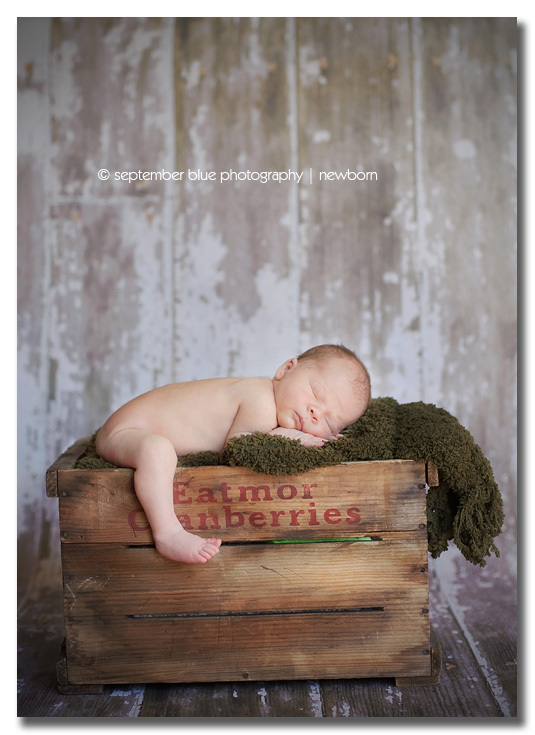 Coincidentally, this baby’s grandmother is a birdwatcher…making this image that much more special to this family. Before I post the image I must post a disclaimer: this image absolutely, without a doubt, has some photoshop magic applied to it. 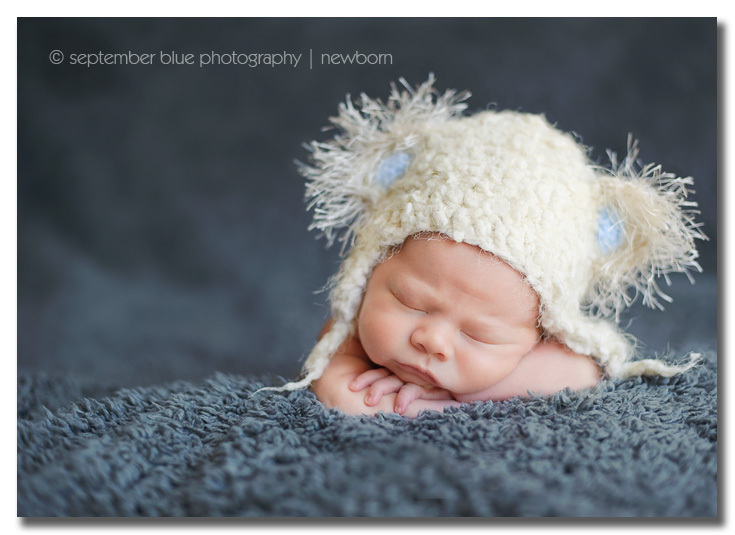 Baby was spotted by a parent tasked with nothing else other than baby’s safety at all times. 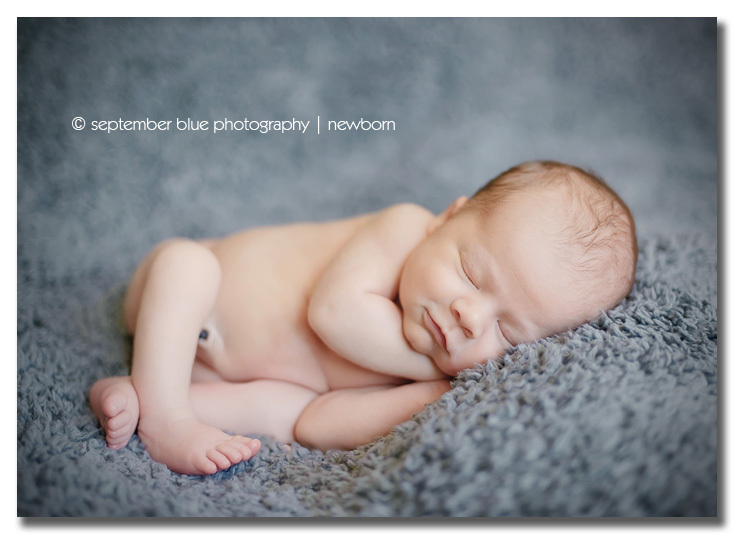 This is so critical in newborn photography today. 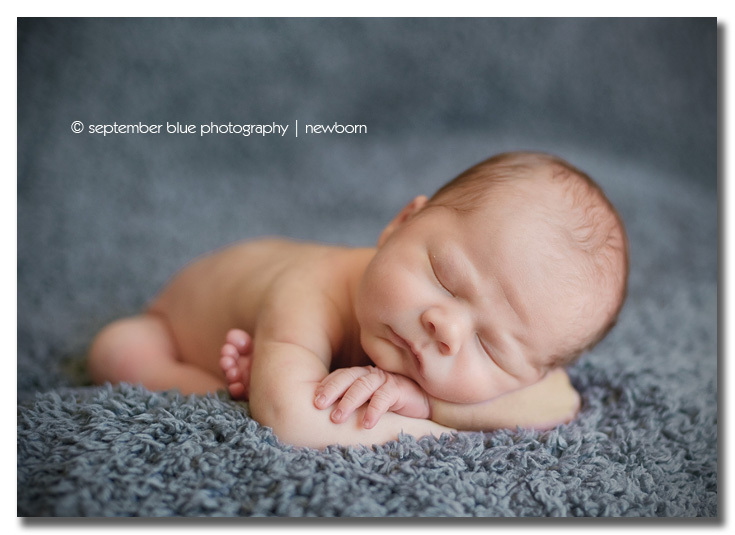 There are so many newcomers out there today that might unintentionally risk a baby’s safety in an attempt to duplicate an image they’ve seen elsewhere created by a far more experienced photographer, because they don’t know or understand the mechanics involved in creating such an image. In order to not mislead, I feel it is my reponsibility to let you know that. And now, baby Jack (who I adore!) – you’d be hard pressed to find a more wished for baby. It was my pleasure and honor to photograph him for Tatiana and her husband Jonathan.